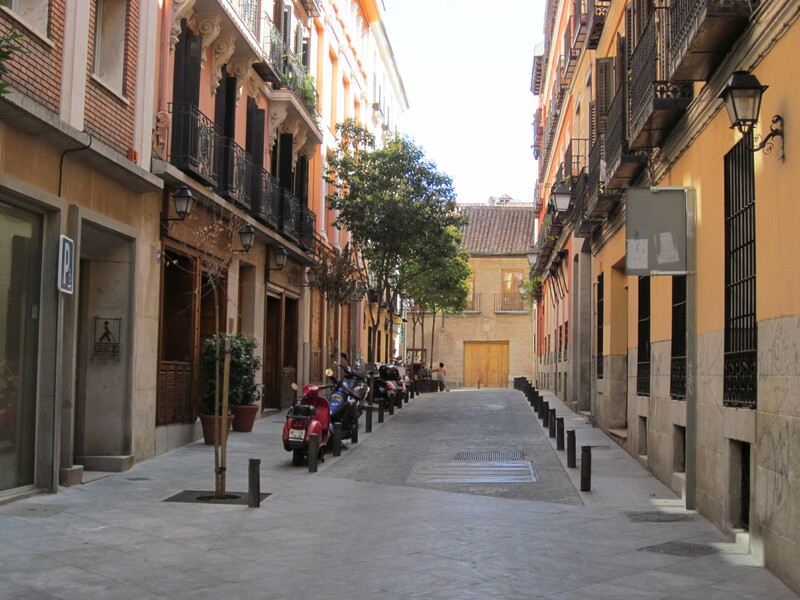 This entry was posted in Art, Pop culture and tagged art, food, ham, iphones, madrid, spain, travel. Bookmark the permalink. your photo of the Spanish alley is beautiful. I’d like to wander there and get lost. would love to know what you find amazing about the Picasso piece? of course it’s “amazing” because it’s Picasso (or so they say) – but what specifically do you find amazing?